and blood-thirstiness of its words. To cut the throats of our sons, our companions! 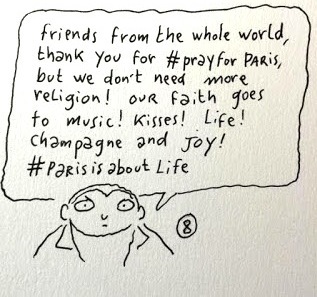 No prayers for Paris, thank you. Fluctuat nec mergitur! that the world knows and loves. 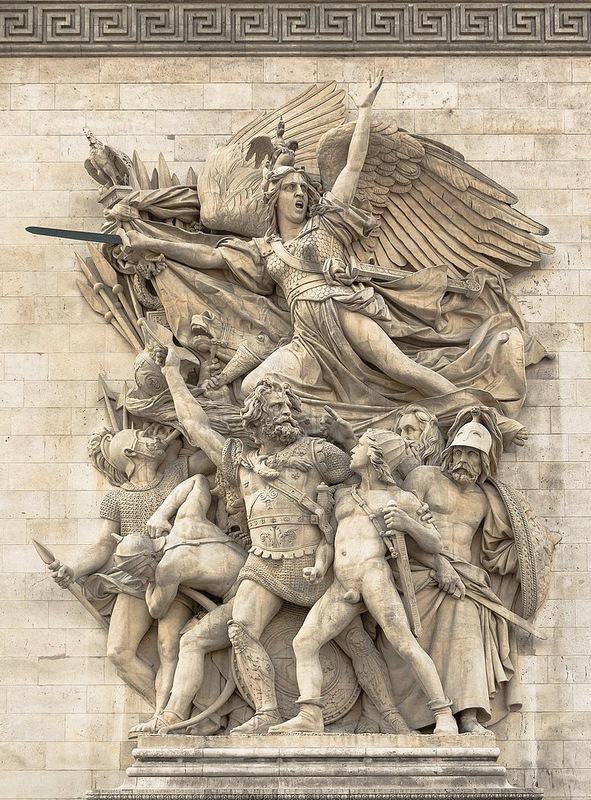 Vive Paris et vive la France!